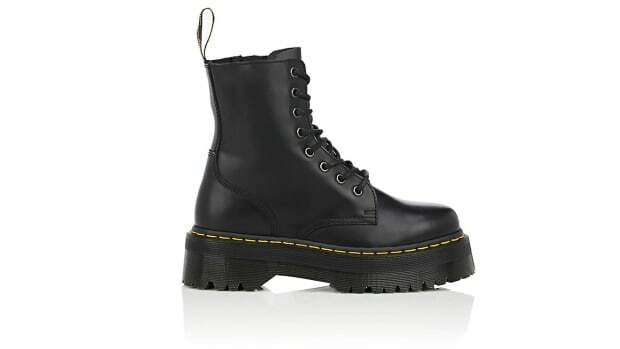 Can Maria Pull Off These Extremely Chunky Combat Boots? 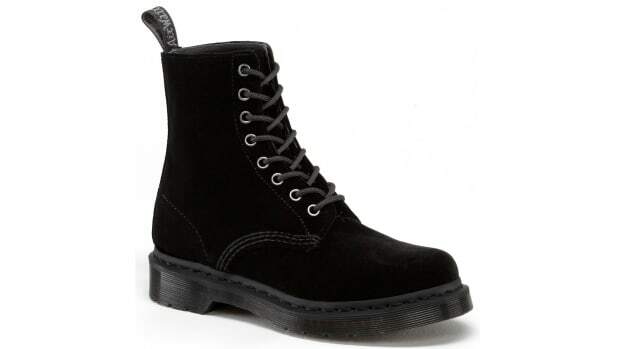 I've had my eye on these Dr. Martens for so long. 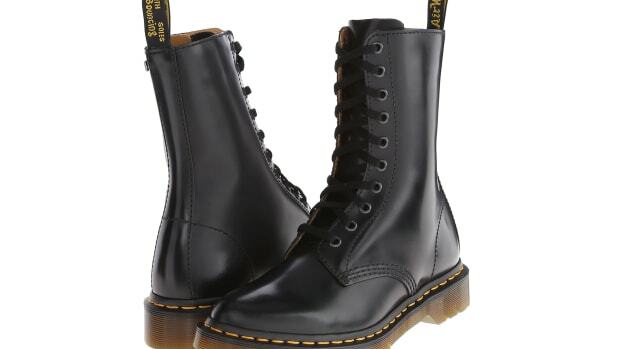 Because I thought Dr. Martens would never work for me and I was wrong. Name: Marijn What do you do? I'm a photography student. Who is your favorite photographer? Michael Wolf. If you could own any camera, which would you choose?